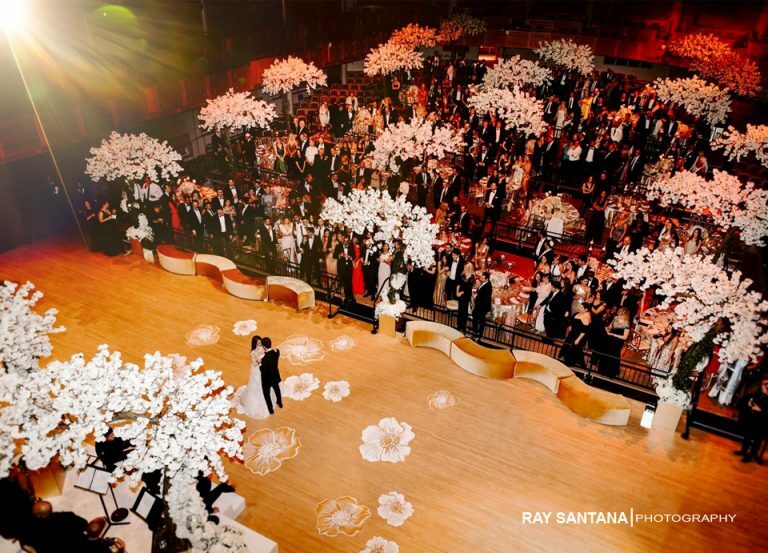 Ray Santana Is an International Fine Art Wedding Photographer based out of Miami, Florida. 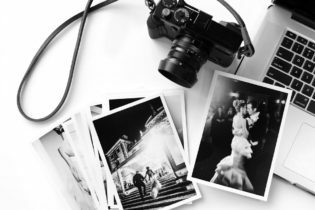 A true photojournalistic approach to Miami wedding photography. He has been photographing professionally for over 15 years. 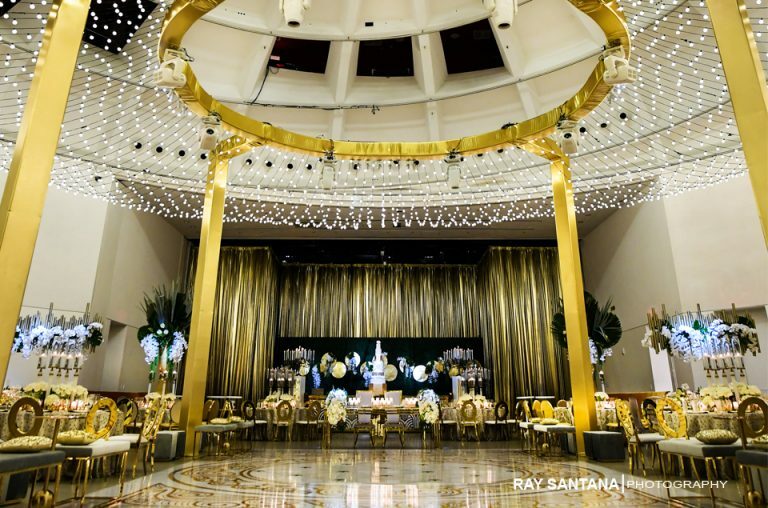 Miami wedding photographer Ray Santana is all about capturing “true moments” and whose photojournalistic approach seizes emotion not just images. He has photographed sports and news for the Associated Press / AP. 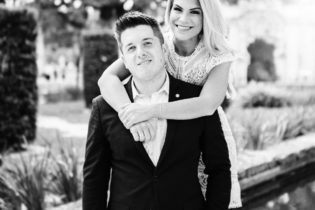 As one of Miami’s premier wedding photography specialists, he’s been featured in numerous wedding publications and is a contributing photographer for Grace Ormonde Wedding Style Magazine and University of Miami Athletics Department, Gracie Magazine. 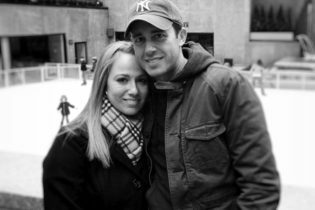 He has been commissioned for numerous sporting events such as Formula One, Indycar, Nascar, MLB, NFL, Nike, Tennis, MMA Strikeforce, UFC. As well as numerous fashion events in Miami (Chanel), New York, Florence, and Milan Runway Fashion Shows. Alina L. Ray Santana has been capturing my families memories for over 15 years and delivers each time. A true artist with such a distinct vision and attention to detail. I highly recommend him for capturing any of your life's special moments. Donato Gonzalez. Ray is the most professional Miami wedding photographer I have ever had the pleasure of working with. He exemplified in the photography setting with his attention to detail, professionalism, and preparedness within his profession. He demonstrated extensive knowledge, the application therein, and passion for his work. His work is impeccable. Racheal See. Ray was the photographer at my wedding last April at the Ritz-Carlton in Naples. It was so important to me to find the right Miami wedding photographer to shoot the wedding because my husband was against a video. It was going to be the only memory I had of my special day. I was so happy I found Ray. He was wonderful to work with and my pictures were amazing. I've worked with him since on my maternity shoot and now he will be doing family pictures. I'm sure I will use him on so many milestones. I definitely recommend him. Rich Fraginals. I've known Miami wedding photographer Ray Santana for over 20 years. I have photographed numerous weddings and also pro and college sporting events with him. Lauren Y. So happy you were are Miami wedding photographer!! Thank you :) Best Miami wedding photographer. Valerie V. He honestly was very on top of his game my whole wedding. By the looks of it, the pictures should come out amazing. 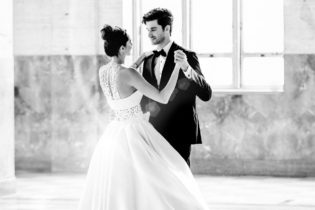 As a Miami Wedding Photographer with so many beautiful high-end Miami wedding Venues to have your wedding. 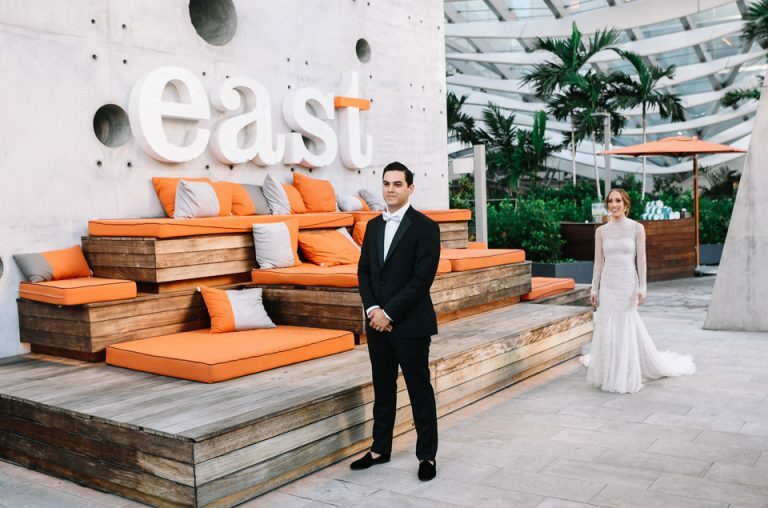 Just a few popular Miami wedding venues. Vizcaya Engagement Photos, Boca Raton Resort & Club, Coral Gables Country Club, Epic Hotel Miami, Fairchild Tropical Botanic Garden, Fisher Island Club, Fontainebleau Miami Beach, Four Seasons Hotel Miami, French Riviera Venues, Grove Isle Hotel and Spa Miami, Jekyll Island Club Hotel, JW Marriott Marquis Miami, Little Palm Island Resort & Spa, Loews Miami Beach Hotel, Mandarin Oriental Miami, Mar-A-Lago Club, The Acqualina Resort & Spa, The Angel Orensanz Center, The Bath Club Miami Beach, The Biltmore Hotel Miami, The Breakers, Palm Beach, The Club at Bella Collina, The Deering Estate, The Historic Alfred I. Dupont Building, The Ritz-Carlton Coconut Grove, The Ritz-Carlton Key Biscayne, The Ritz-Carlton Spa in Orlando, The Ritz-Carlton, Amelia Island, The Ritz-Carlton, Naples, The St. Regis Bal Harbour, Villa Woodbine, Vizcaya Museum & Gardens, W Hotel South Beach, The Villa, Versace Mansion, Wedding Photographers Miami, FL. 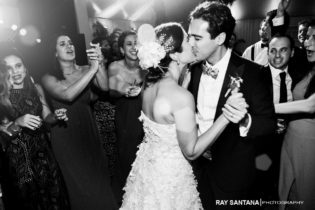 Miami wedding photographer Ray Santana is all about capturing “true moments” and whose photojournalistic approach seizes emotion not just images.